Over a 1/4 million people need Changing Places toilets to enable them confidently enjoy days out that many of us take for granted. Standard accessible toilets (or “disabled toilets”) do not always provide changing benches, hoists and most are too small to accommodate more than one person. 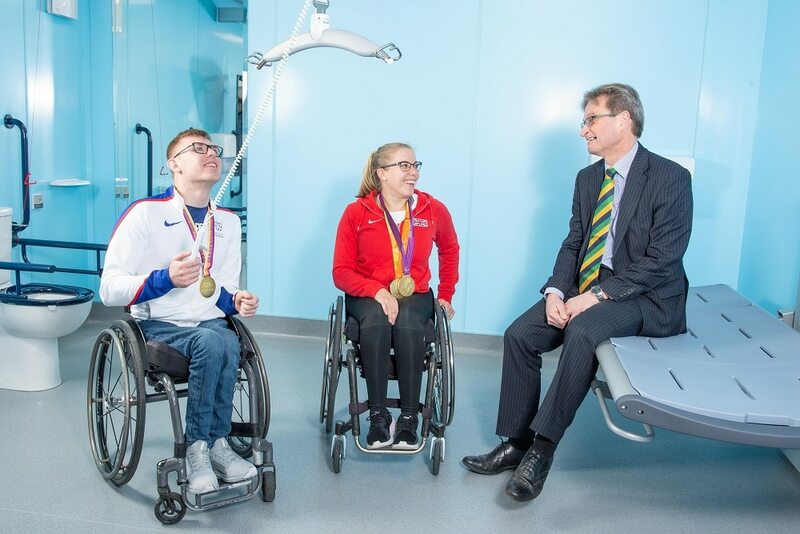 Today Paralympic World Champion Hannah Cockroft MBE DL and European Champion Nathan Maguire opened our new Changing Places facilities. 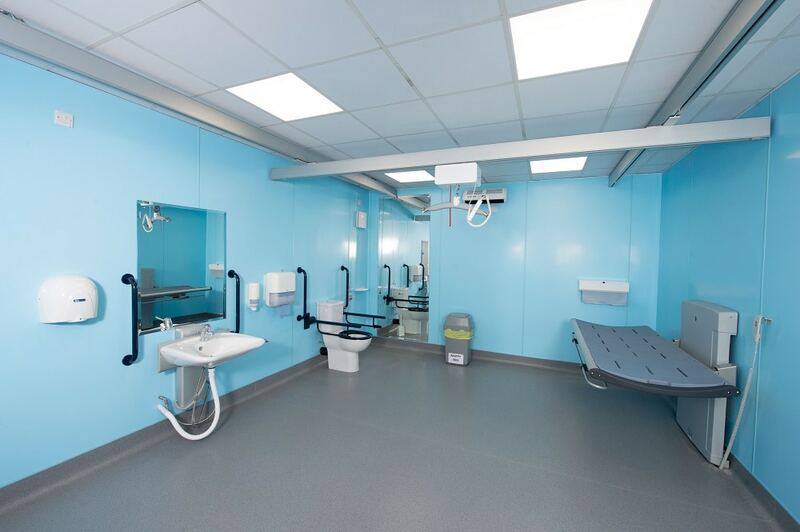 Our Changing Places toilet will allow all visitors to attend and enjoy events. 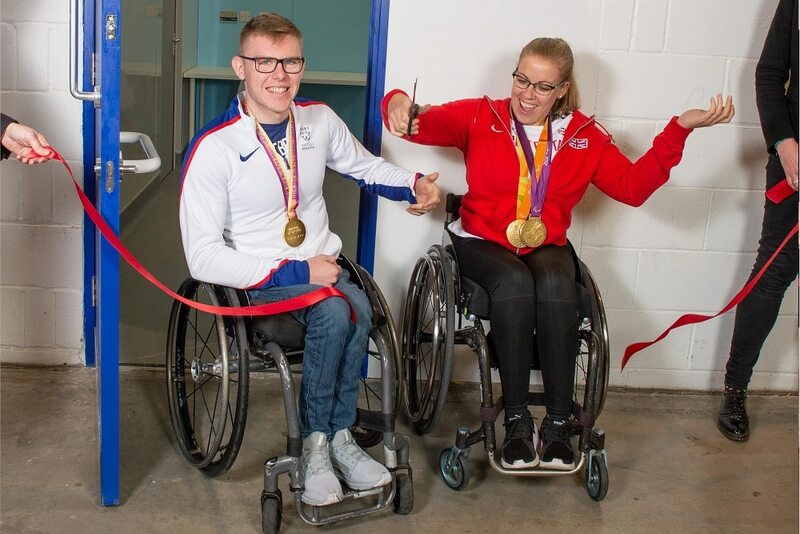 The Changing Places facility in Hall 2 will be open during events held at the Yorkshire Event Centre. Spacious and fitted with a range of equipment to assist visitors who can’t use standard accessible toilets. This includes people with profound and multiple learning disabilities, motor neurone disease, multiple sclerosis, cerebral palsy, as well as older people. We spoke to Clare Lucas, Head of Policy and Campaigns at Muscular Dystrophy UK, which co-chairs the Changing Places Consortium. 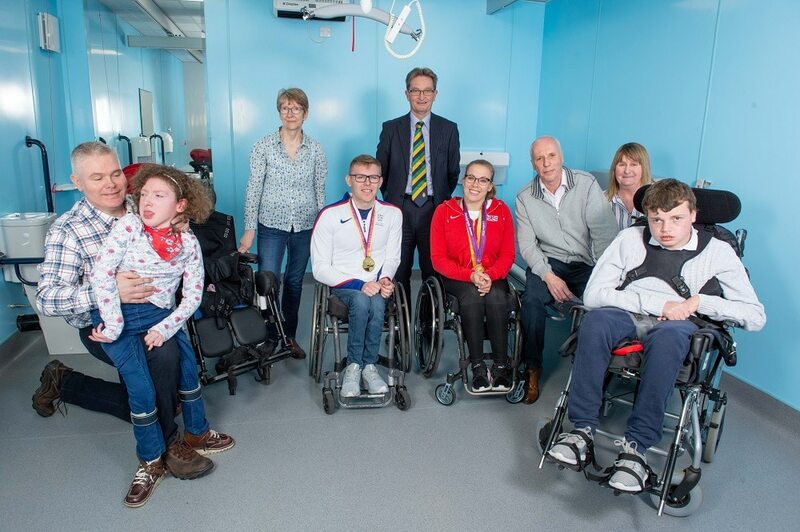 “Thousands of people living in Yorkshire use Changing Places toilets, and we are delighted the Yorkshire Event Centre has recognised this need. Disabled people go to work, socialise and enjoy days out just like everyone else, but a lack of Changing Places toilets often leave them isolated and unable to leave their homes.  For more information on visiting the Yorkshire Event Centre or the facilities available please contact us. If you are an event organiser and would like to hear about changes and news from the YEC please see Venue News.